Have you ever wondered what professors do when they are staring at their computers? Teaching is the most commonly understood part of our job, when in reality we spend just as much or more time with research. So, what are we looking at on our computers? Probably a research article, a student’s dissertation, a statistics program, or a blank Word document getting ready to write about our own research. K-State PFP faculty attempt to connect research and practice by conducting research and writing about that research on topics that are applicable to practitioners. Unfortunately, the language researchers and practitioners use is different. For example, the statistical and research jargon that is needed for researchers to continue to build upon the financial planning knowledge base can get in the way of interpretation and implementation for practitioners. Likewise, some researchers often do not understand that importance of certain research areas because of the disconnect researchers have from practice. At K-State, most of the PFP faculty have practical experience working with clients that have helped to inform their own research interests. A 2016 Journal of Financial Planning Practice Management blog by Dave Yeske posted eight items to look for when evaluating research. The Association of Financial Counseling and Planning Education (AFCPE) Research Task Force comprised of some of our own, like faculty member, Dr. Sonya Britt-Lutter; Ph.D. student, Cherie Stueve; and Ph.D. alum, Dr. Sarah Asebedo, has continued to build upon this framework in presentations to financial counselors and planners. The combined writings of Dave Yeske’s blog post and the AFCPE Research Task Force are summarized here to help bridge practice and research to you become a consumer of research and to see what our faculty spend much of their time doing. The next time you read a research article, first look for the research question. This is usually found in the abstract/executive summary. If the research question is about an area in which you do not work or have no interest, perhaps you should move on to the next article. Next, browse the literature review. This is the author’s attempt to summarize what is already known about the problem. There is no sense spending time researching something when we already know the answer. How are the authors building upon the knowledge base or questioning something that is commonly believed to be a truth? Applying a theoretical or conceptual framework allows the research to take a short cut to the finish line. Frameworks have been repeatedly tested to show hypothesized relationships. Frameworks are essentially roadmaps to help researchers focus on a specific issue and make sure they account for the right intervening factors along the way. Without a framework, you can find whatever you want to find if you put in enough random variables. You might call this data fishing or data mining. If you fish long enough, you are bound to pull something out of the water! Then, examine who the research subjects are. In other words, is this a study about college students, high net worth retirees, or a select group of single parents from the mid-west? Understanding who is in the sample will inform how generalizable the results are to the clients in which you work. The statistics can seem like the daunting part of the study. However, if it is published in a peer-reviewed scholarly journal then rest assured it has been peer-reviewed by two or more other researchers. This makes it easier to trust the data and processes used. If you are so inclined, definitely read this section. Otherwise, skip ahead to the discussion where the statistical results are summarized into words. Finally, how will the research change the way you think or work? If something in the article sparked your interest, but you want to know more, ask the authors! Their contact information is generally provided in the footnotes. Most researchers genuinely want to know what questions need answers. Writing papers to write papers is not that much fun unless we think it will benefit the profession. Let us know when you have ideas for topics you think the field needs to understand better. Here at K-State we have dozens of doctoral students in need of completed dissertations. Guiding them with practical research ideas helps everyone! Not sure where to look for research? 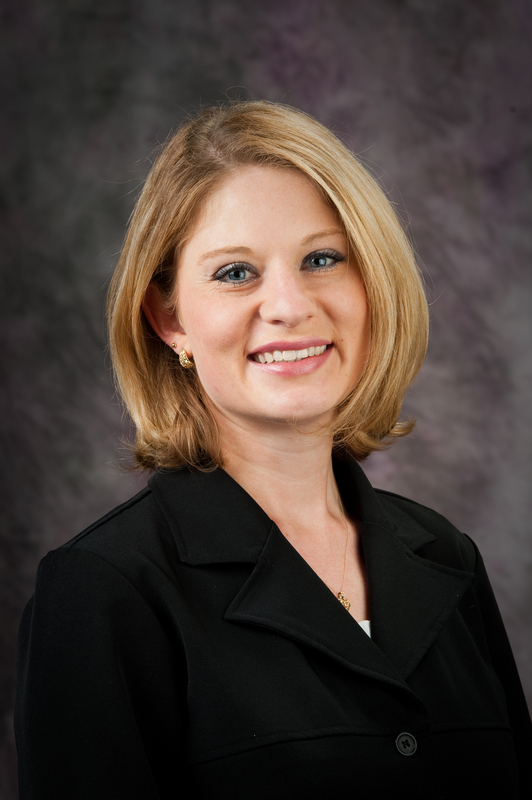 In this issue of the PFP Newsletter, Dr. Linda Leitz connects research and practice by summarizing the implications of a study published by K-State PFP faculty members. In addition, K-State PFP faculty often publish in the Journal of Financial Planning and the Journal of Financial Counseling and Planning, to name a few. The Journal of Financial Therapy (ww.jftonline.org) is edited and published at K-State and is free to access by anyone.